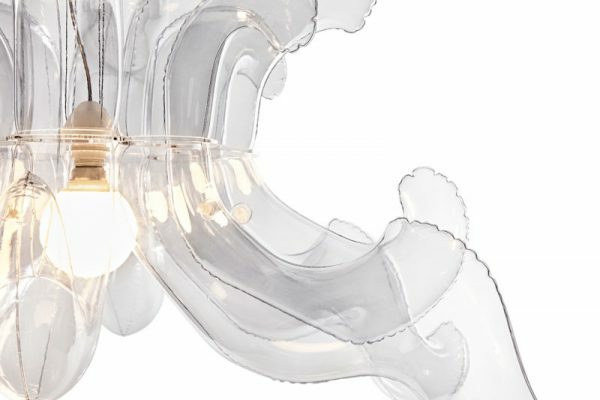 Decorative lamp which combines beauty with a touch of irony. 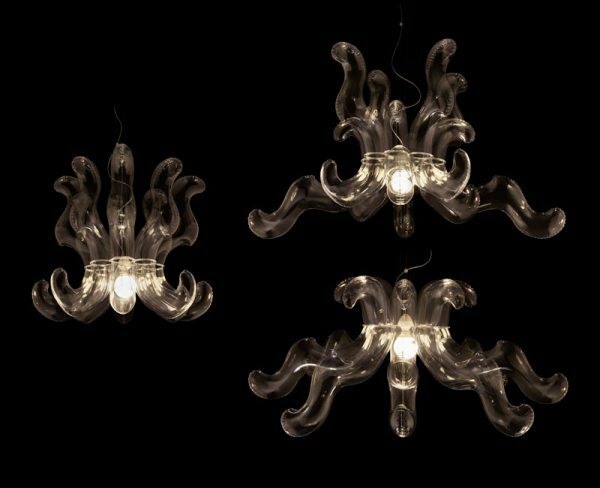 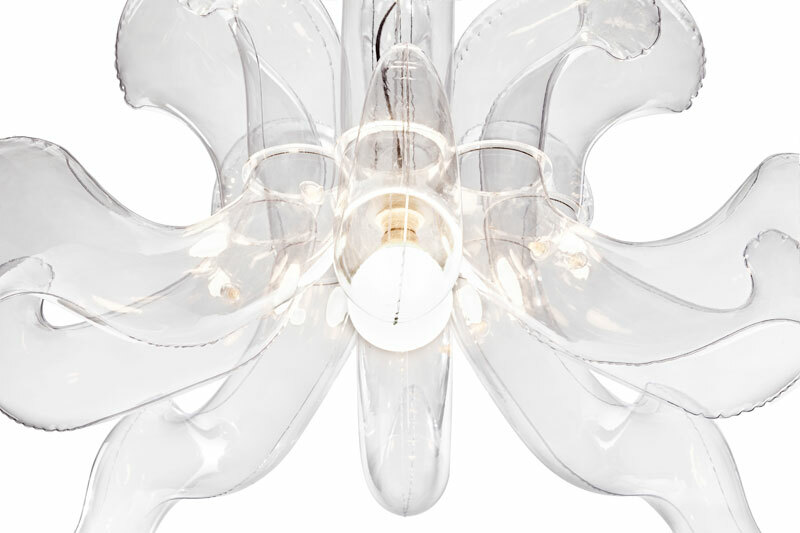 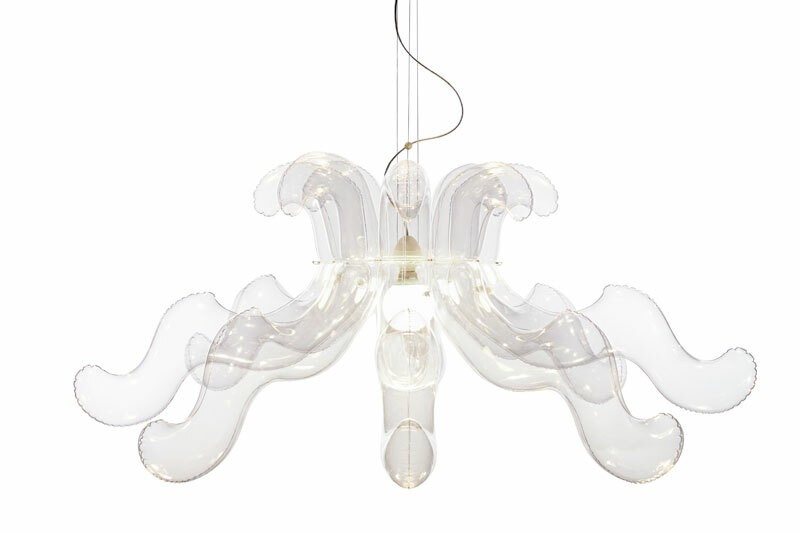 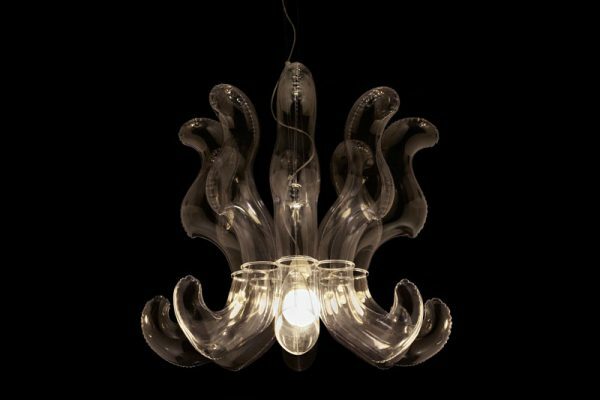 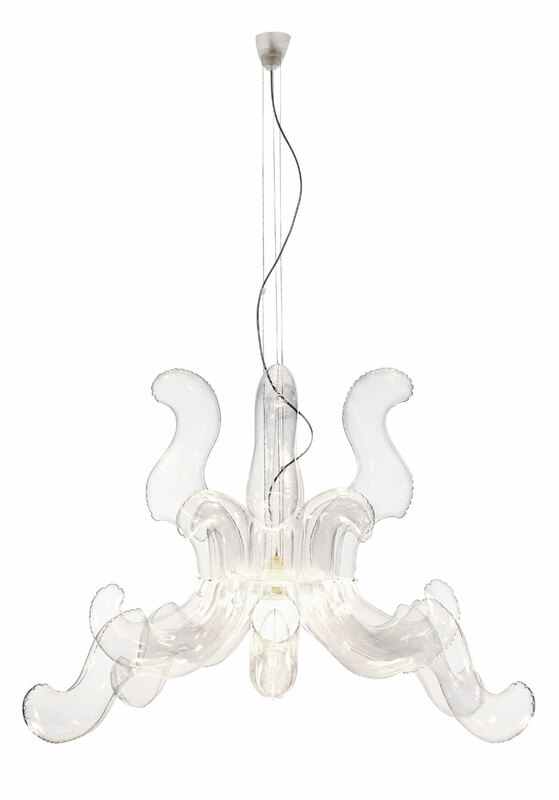 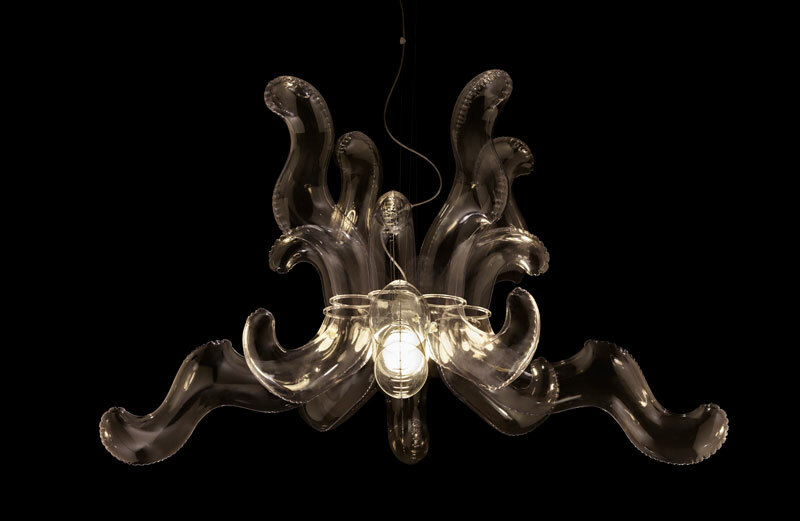 Inspired by Baroque forms and Murano glass chandeliers. Eight air-filled arms, the appearance of a glass, featherweight. 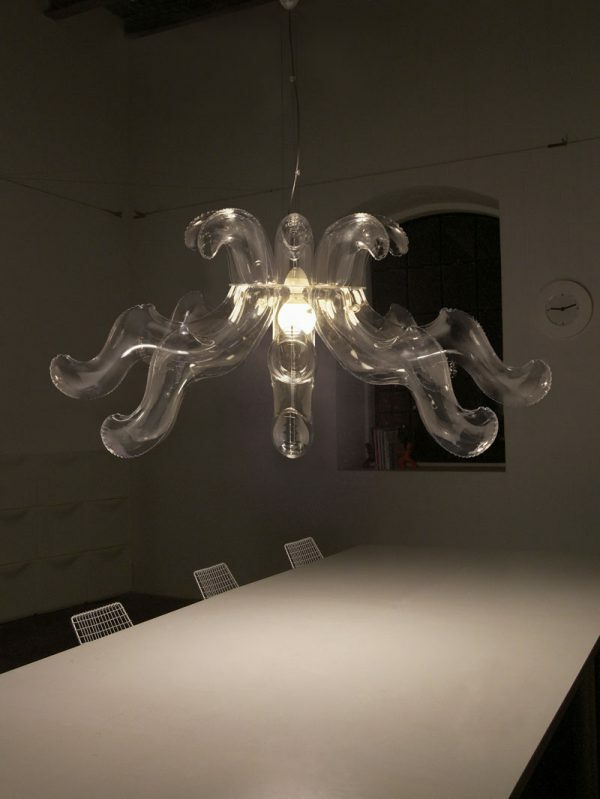 Pendant lamp with big flexible, air-filled shade in transparent PVC. An elegant concept that appeals to Murano glass. 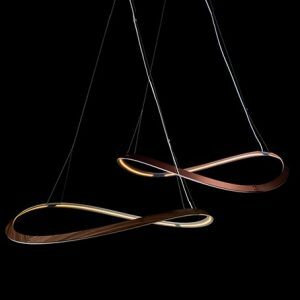 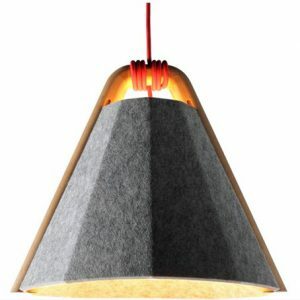 The air is the main material, which the lamp is built of, that’s why despite its size the lamp is very lightweight. 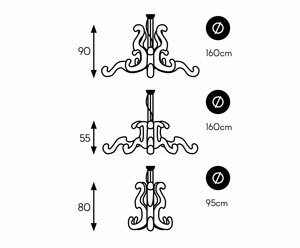 The arms can be placed in 2 ways which makes 3 possible lamp’s forms and sizes (it’s up to end-user). Glossy finish. 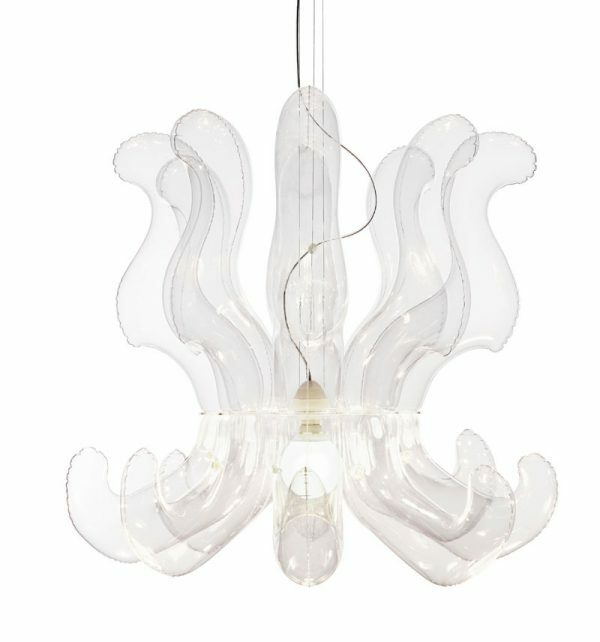 Canopy in semi-transparent plastic, construction in transparent acrylic. 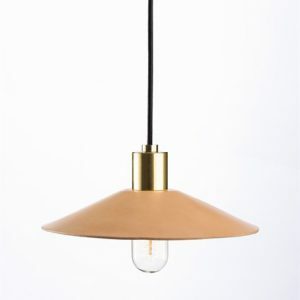 Lamp fitted with three suspension cords and transparent electrical cable. 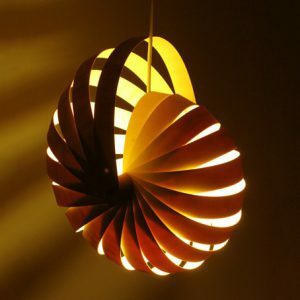 The lamp is delivered deflated, to be assembled and air-filled by a customer.